In my quest to explore everything that is awesome in the Riviera Maya, today I had the pleasure of taking a tour to Chichen Itza. 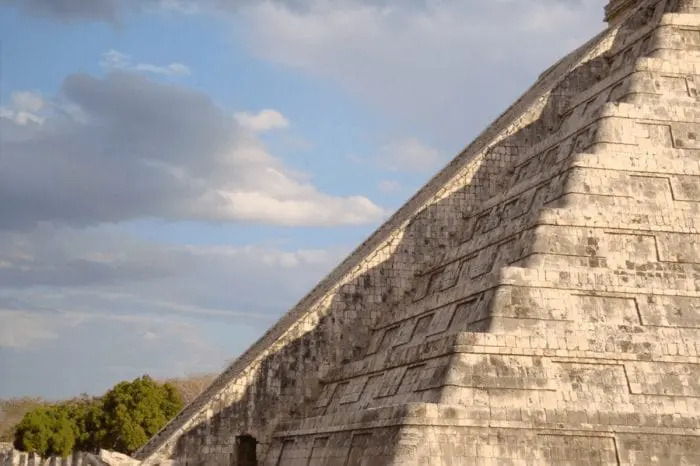 Technically, Chichen Itza isn’t really in the Riviera Maya, it’s in the Yucatan Peninsula, located about halfway between Playa del Carmen and Merida. Once one of the most powerful cities of the Yucatan Peninsula, Chichen Itza was inhabited for about 1000 years before its decline. 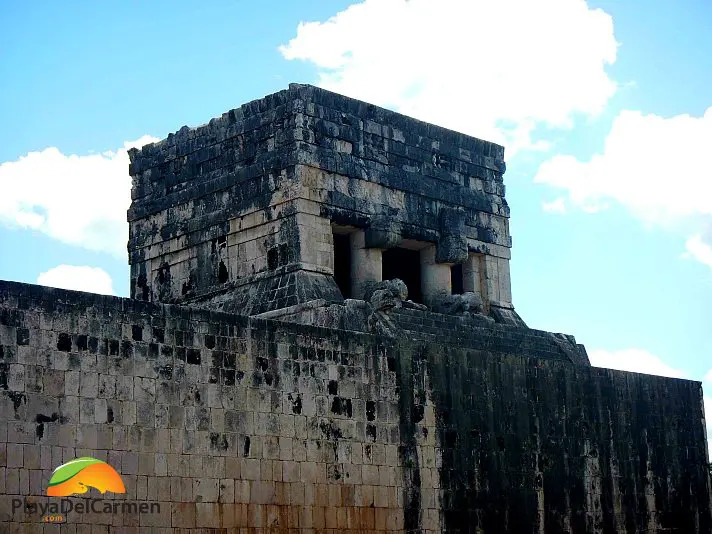 The name Chichen Itza means “at the mouth of the well of Itza” and this site is one of the most visited in Mexico. 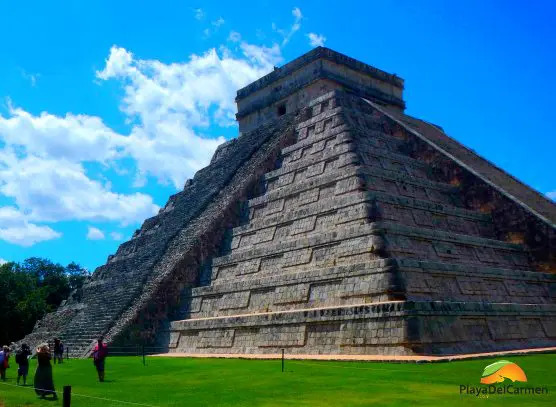 Kukulkan pyramid was recently named one of the 7 Wonders of the World; I can certainly see why after visiting this amazing city. It is one thing to see this site in pictures, on television or in documentaries, and quite another to see it in person.I highly recommend the latter. We met our transfer bright and early, 7:40 am to be exact. Although this wasn’t a problem for me, it was a little tough for my husband. We loaded up onto a 14 person, air conditioned van, where we were transported to the main form of transportation, a beautiful air-conditioned tour bus. All in all, it took us about 3 hours to reach Chichen Itza, and this time may vary depending on how many people they pick up, and from which hotels. Anyone who knows me knows I am all about snacks, especially on tours where the time schedule tends to vary depending on what is going on. Because this was the deluxe tour, they did provide continental breakfast on the bus, which was great (however, the price difference is $30 USD per person. If it was me, I would raid the mini bar, or take extra pastries from my breakfast at the hotel. 😀 ). So the tour we sell online does not include breakfast, so bring a snack, or if you do want breakfast give us a call and we can book the deluxe tour for you, which is $30 more per person. Breakfast consists of assorted rolls and pastries, apples, bananas, orange juice and coffee, and they served us about 1 hour into the bus ride. Where the snacks come in handy was between breakfast and lunch, and between lunch and the end of the tour. We ate breakfast about 9 am, and we didn’t get to eat lunch until 2:30 pm, after exploring Chichen Itza. We didn’t get home until 8 pm, so from 3 pm on, no food. For me, this doesn’t work too well as I am a grazer, hence the reason I am big on snacks. So if you tend to get hungry or have certain medical issues which require eating regularly, do yourself a favor and bring a snack. If you don’t eat it, great, but if you need one and you are on site and don’t have it, you might be in trouble, or very cranky :-D.
On a side note though, there were plenty of pastries and rolls left over, so you could snack on them if you wanted to. However, this may not be the norm, so bring snacks just in case. I cannot stress this enough. Although this tour is not as extreme as some of the jungle tours I have been on, wear comfortable shoes and clothing. You are walking for an extended period of time, in usually hot and humid conditions. Sunscreen is very important and don’t forget to re-apply. 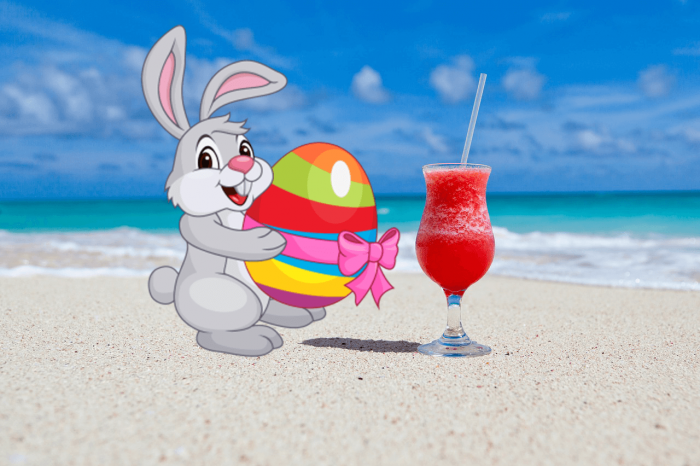 Nothing is worse than spending the rest of your beach vacation with a sunburn. Hats are highly recommended, or the tour does provide umbrellas, which is nice. There are shaded areas in Chichen Itza, but there are some places where the sun just beats down on you relentlessly. Bring a swimsuit if you want to swim in the cenote (highly recommended). There are changing rooms and lockers there, so you don’t necessarily need to wear your swimsuit under your clothes. 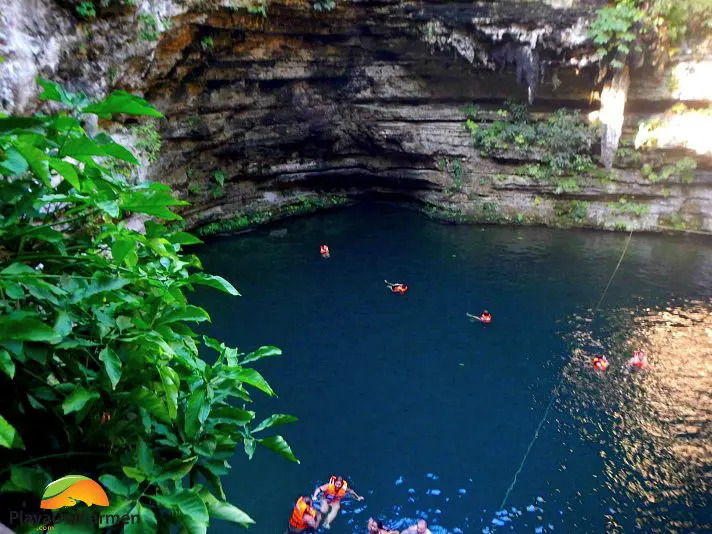 They also provide life jackets, as the cenote is very deep, so if you are not a strong swimmer, don’t worry. And last but not least, they keep the buses fairly cold, so keep that in mind as well, although our bus did have a few blankets if needed. Take a few precautions to make yourself more comfortable, you will be glad you did. Listen to the instructions of your guide, and make sure you understand the schedule and when to be back on the bus, because if you are not there by the designated time, you might get left behind. Your guides are there to enhance your experience and provide useful information on the history of the area. Take advantage of their knowledge and ask questions if you have them. I cannot tell you how fun this tour was for me, just in terms of the history and the knowledge of the guides. 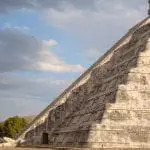 I would never have known to clap in front of Kukulkan pyramid, and to listen for the resonance, or that the playing field had great acoustics. They explained what we were seeing, in terms of the hieroglyphics on the stones in the ball field, or how human sacrifices were performed. Games were played 4 times a year, the losing teams were beheaded, and the winners carried their heads around the village for 3 days as a trophy. 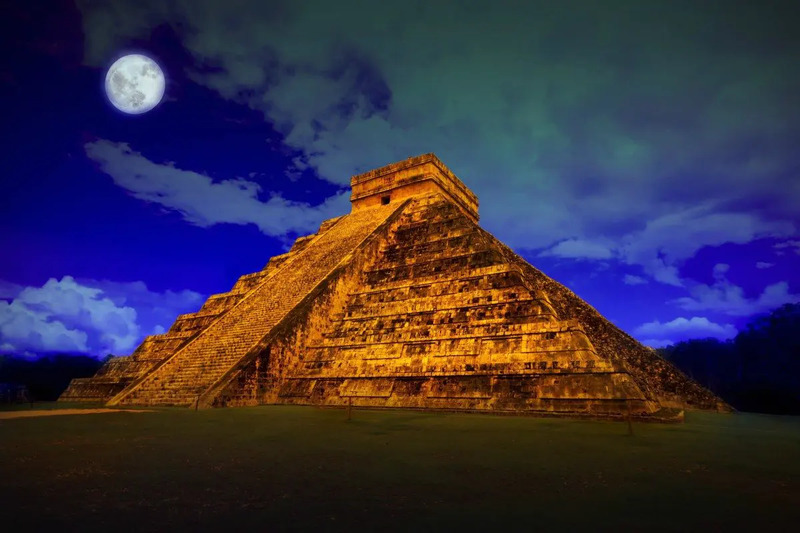 I would have never known that Kukulkan pyramid was built according to the cycles of the planets and the moon and that even the numbers of steps have significance. It’s a whole different experience when you have a knowledgeable guide who can give you historical information on what you are viewing. Be prepared, there are vendors, and I mean a LOT of vendors in Chichen Itza. This used to bother me, but now I just walk on by (not very mannerly, I know). 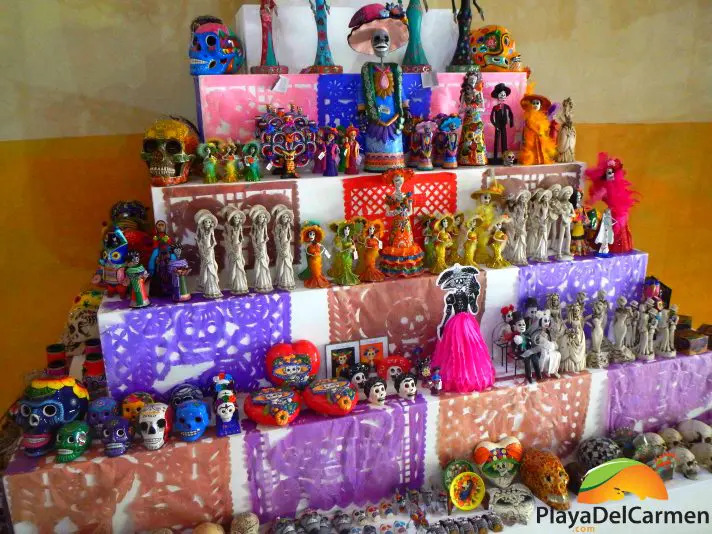 If you’re willing to haggle with these vendors, there are deals to be made, but keep in mind the merchandise you are buying might not be made in Mexico. There are a lot of imports, so the quality might not be the greatest. Buyer beware, and my advice is to not stop and talk unless you are really interested in buying, otherwise, you might be there for a while. Before you get to the actual site, the bus stops at a store in which to buy souvenirs, and the tour guides do promote a couple of items (one of which I bought). My advice, if you see something you want, buy it then because on the way back the store is closed (I learned this the hard way). If you are into taking pictures, you might want to do it while with the guide. The guided portion of the tour is about 1 hour long, and once they are finished, you only get about 40 minutes of free time. This is not a lot of time, because the grounds are huge, and you have to be back to the bus by a certain time. So if you want to shop a little, and take pictures, most likely you won’t have time to do so on your own. This was the one portion of the tour that I wished was longer, however in order to get all of the other fun stuff in, they have to run a pretty tight schedule. Although this tour is long, approximately 12-13 hours, it is fascinating. 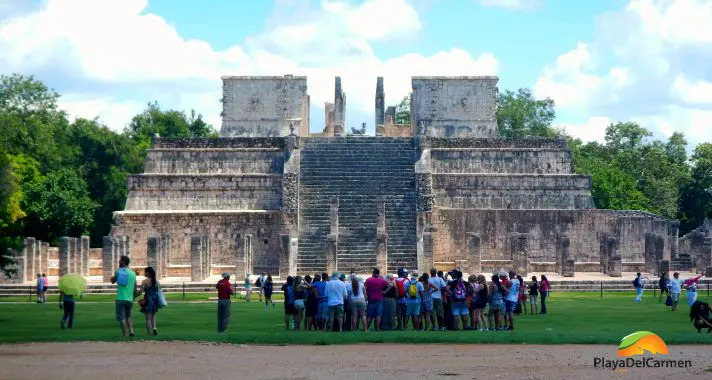 I highly recommend this tour for anyone who is interested in history and learning about the Mayan culture. I have explored other ruin sites without a guide, and by far this was the best option for me. I loved hearing all of the history and traditions of the Mayan people who lived here. It is so incredibly amazing to see ruins that were built thousands of years ago; to gaze upon a structure that so many have seen before me and have stood the test of time. This truly is one of the 7 Wonders of the World, and a tribute to Mayan creativity and ingenuity, and an experience that should not be missed. Plus a swim in the cenote after a long, hot day was a nice, refreshing way to end the tour. 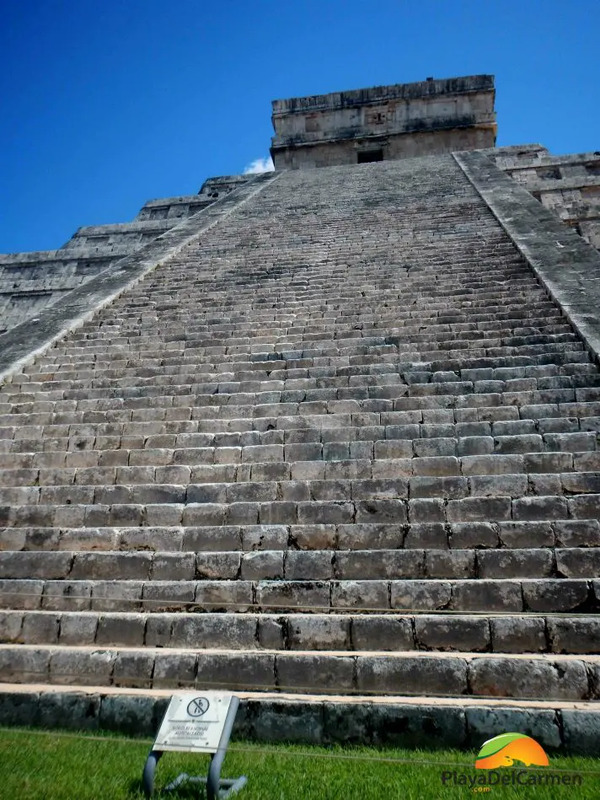 If you want to brush up on a few of the lesser-known secrets about this incredible new Wonder of the World before visiting then be sure to read our blog 6 Little-Know Secrets About Chichen Itza! 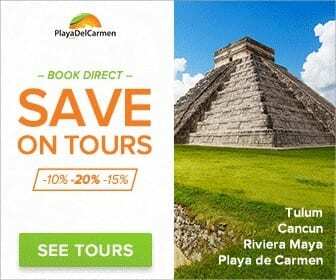 You can save 15% by booking the Chichen Itza tour online. Have YOU been to Chichen Itza? What did you think? Share in the comments below. Hello Linda, hello from just north of Denver (Greeley). 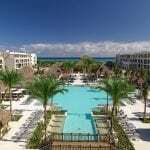 My wife and I will be visiting Playa del Carmen in May. Are there particular days that the tours do not run? Do you recommend carrying a backpack during the trip? Thanks in advance! This tour runs every day, so you are covered there. As far as the backpack, you can bring one (with snacks, of course) but as far as needing it on the tour, I don’t think you will. They do lock the bus up when you are exploring, so I just left mine there. Although I did find it helpful to have to pack the masks and stone idols I bought while there, and for a second change of clothes. If you would like to book or have any more questions, just let me know. It is a fabulous tour, although it is a long day, it is definitely well worth it. 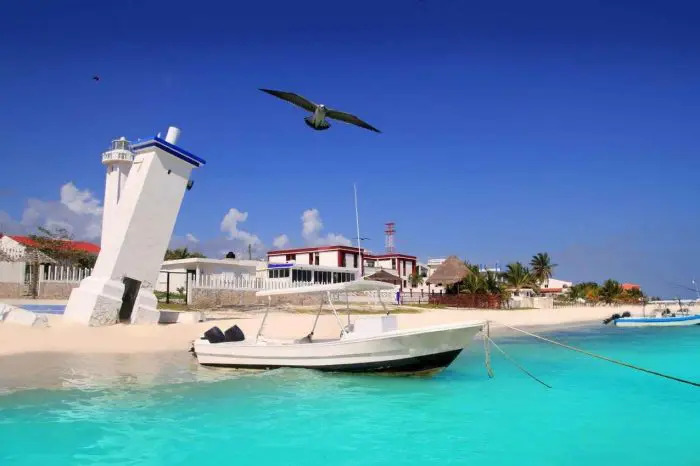 There are pick up points at all major hotels in the Riviera Maya and Cancun – there are also meeting points in town if you are staying at a smaller hotel. 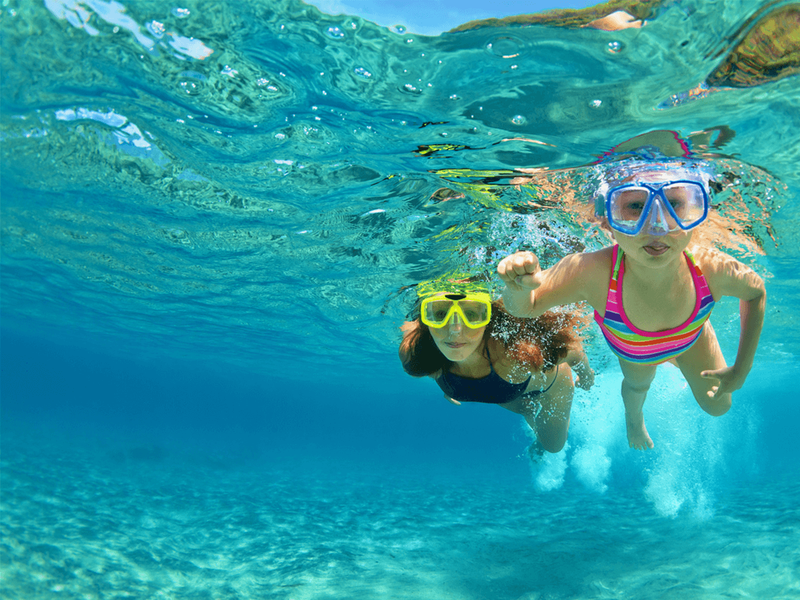 My kids and I are going to Playa del Carmen for a week long scuba diving trip. I was interested in seeing Chichen Itza one of the days we’re there. Which tour exactly do you recommend (e.g., deluxe, classic, express, private)? 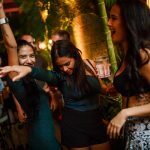 Is swimming in the cenote worth it? Which tour group has the most comfortable bus for the long ride? 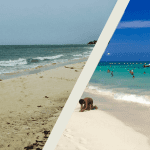 Is it worth seeing Tulum and other sites? Thanks. I loved Chichen Itza, it is a long day, but definitely worth it. I did the Deluxe tour, which includes breakfast (pastries, juice, coffee, etc.) It is more expensive than the regular tour, and you can bring snacks or your own breakfast items if you so choose. So as far as value is concerned, the regular would be fine in my opinion. The tour that we offer had a tour bus, with a restroom, which was extremely comfortable, although the bus that you get depends on how many people are taking the tour for the day. 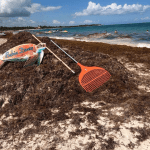 If you are arriving in high season, you shouldn’t have a reason to worry. 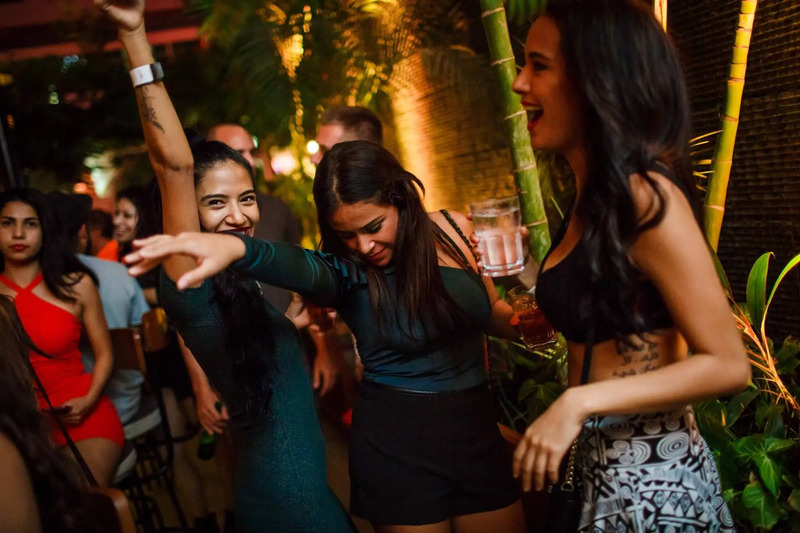 The cenote is worth it. Cenotes are probably one of the most beautiful creations in the world, and they are native to this area, so even if you don’t do a cenote in Chichen Itza, make sure you do another one closer. They are magical. Tulum is closer to Playa, so if you don’t want to travel such a long distance, Tulum is great, plus it is on the coast, which makes for beautiful pictures. It is smaller and not as impressive as Chichen, but still amazing. Coba is further from Tulum, but closer than Chichen. Coba is one of the only ruin sites that you can still climb. The view is amazing from the top, but Coba is more natural than either Tulum or Chichen Itza. 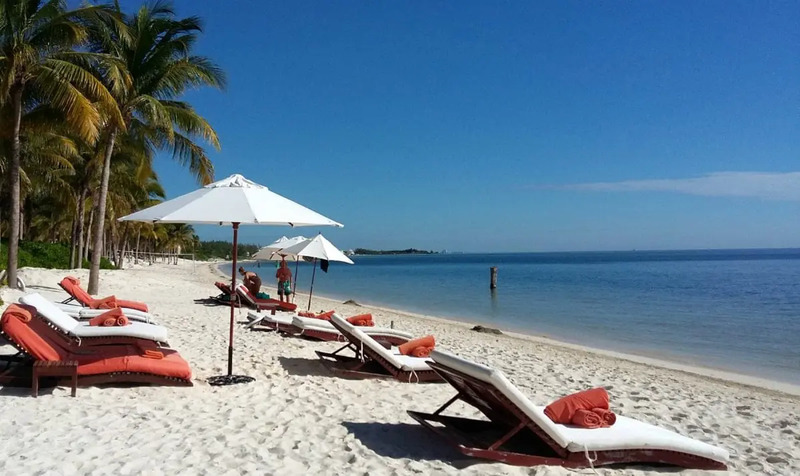 If you do Coba, take the Mayan taxi, unless you like to walk. It’s a pretty good hike to the main ruin that is climbable. So they are all unique in their own way. Chichen is the grandest, and in my opinion, has the most history. 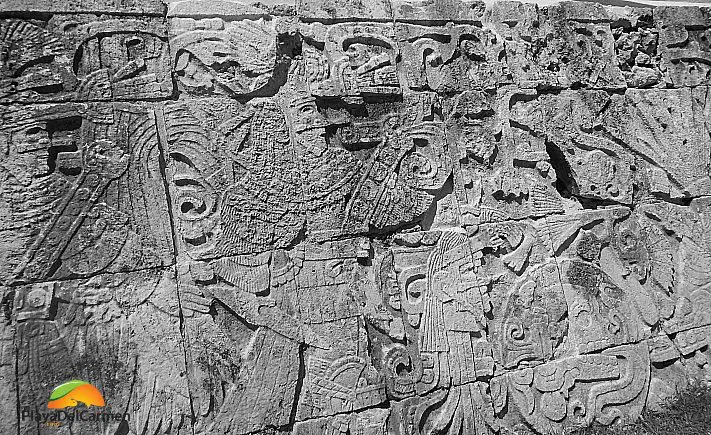 Tulum is smaller, but on the coast, and Coba is the most unexplored or natural ruin site. There is also Muyil, but I haven’t seen that site yet. The history is amazing at each, so no matter which one you choose, I think you will enjoy it. 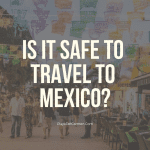 Was the drive from Playa del Carmen to Chichen Itza 3 hours long? Thank you for this EXCELLENT post with great advice! 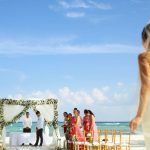 My husband and I will be in Riviera Maya for 4 days/3 nights in early January 2018, and plan on doing this tour one full day. Since we are staying at the Occidental at Xcarat, we’ll be spending another full day at the nearby Xcarat Park. Do you have recommendations for what we could do for a half day? 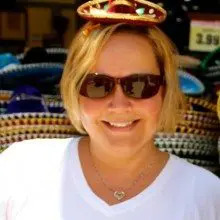 I’m considering snorkeling with giant turtles or express visit to Coba, but would seeing Coba ruins be redundant basically after going through your Chichen Itza tour? Regarding snorkeling with giant turtles – do you have recommendations for where to do this and if there are any half day or express tours for snorkeling with giant turtles? Coba is much different than Chichen Itza, it is more primitive and you can still climb the pyramid. Also, it’s not as commercialized, sort of like an Indiana Jones type of feel. I really liked it, the vibe was much different then Chichen Itza. So in my opinion, if you are interested in architecture and history, you can do both and not feel like you had the same experience. We have some great 1/2 day snorkeling trips with the Sea Turtles, which is amazing. There are a few tours that are half days. One is the Tulum & Turtle Snorkel Explorer and the Turtle & Cenote Snorkeling. 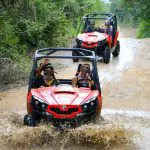 Not that this has anything to do with turtles, but the Jungle Buggy tour is my absolute favorite!! Any way to book a private tour for 10?